I’m filing this one under ‘good to know’. 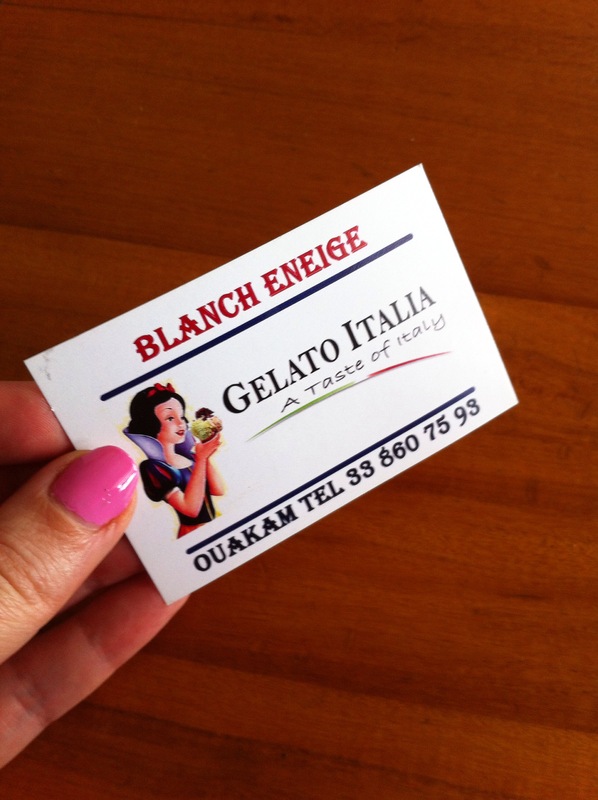 Blanche Neige in Ouakam, next to the Total station and just around the corner form Yum-Yum, has a very respectable selection of Italian gelato (Their words, not mine. 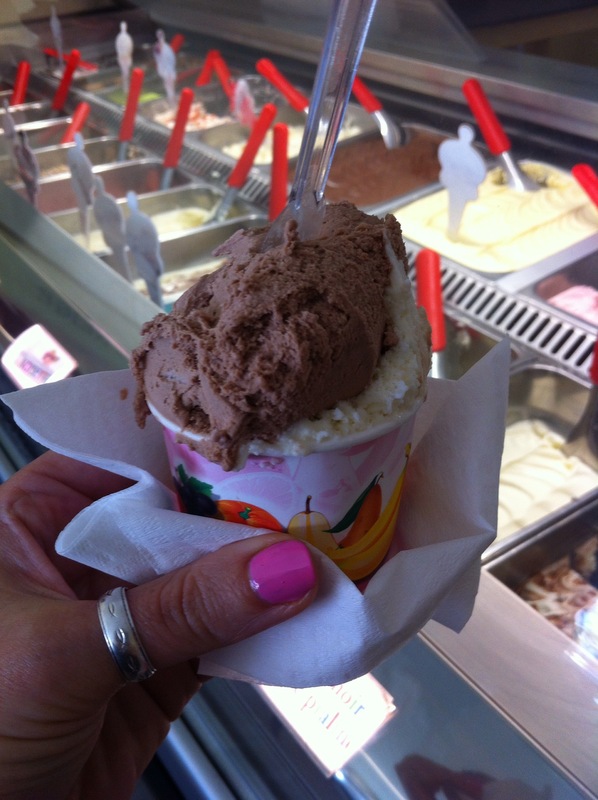 I don’t know enough about gelato specs to say if it truly is or not). We tried three flavors and all three were great. I especially loved the coconut with real coconut flakes. And the prices were great! Although we never did figure out the pricing structure. 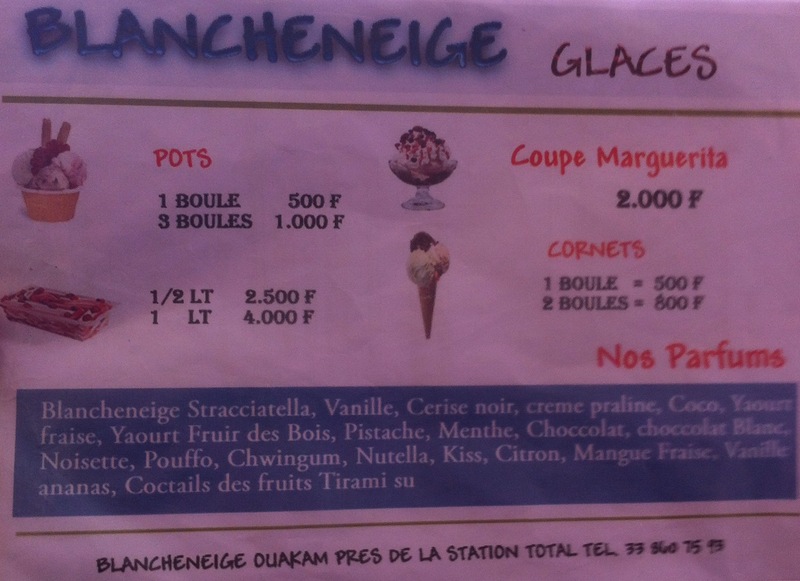 The menu said 500cfa for one scoop or 1000cfa for three scoops. We ordered a one-scooper and a two-scooper and the total was 1300cfa. For that price and enjoying it as much as we did, I’m not going to ask questions. But I will be back! 1 liter is 4000cfa and delivery is available. Dangerous combo there. 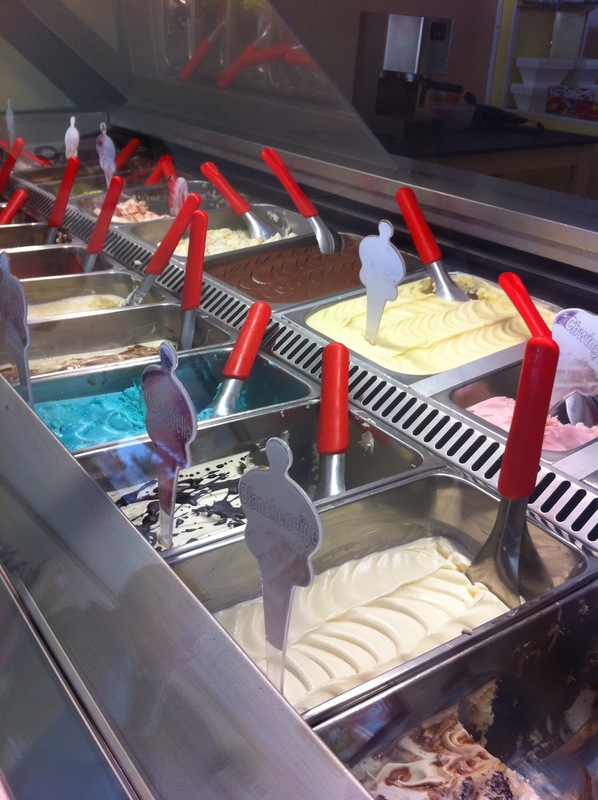 We confirm – Blanche Neige is our favourite for delicious I-Scream (4000cfa/l). 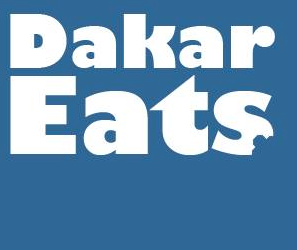 The ice cream I had while in Dakar was some of the best ice cream I’ve had!